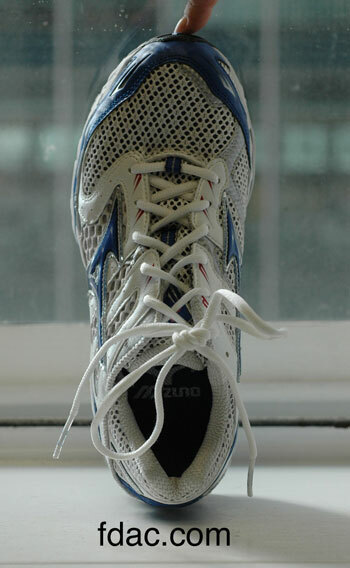 It can be a challenge to find a cycling shoe wide enough to accommodate a bunion. 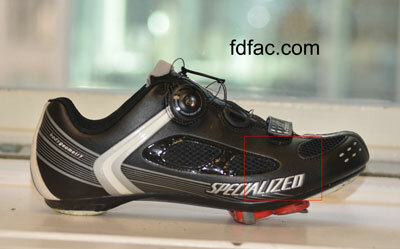 A patient came in today with Specialized© Expert Road cycling shoe, which has mesh in the forefoot, making it not only lightweight but ideal for a bunion as well. This shoe runs wide, but if you still need a little more forefoot room you can always remove the leather overlying the mesh, since this is simply stitched on. This shoe will also accommodate an orthotic. $200 suggested retail. There is a entry-level version, Comp Road, at $150; and a higher end version, Pro Road, at $285. Lightweight, cushioned and compatible with a variety of foot types, Mizuno Wave Alchemy 11 is one of my favorite shoes this season. 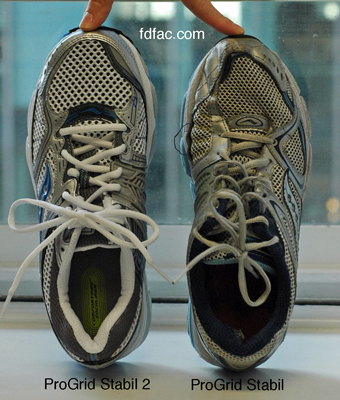 A less deep toebox for better fit, while still retaining ample upper width for toes or orthotics if necessary. The ProGrid Stabil 2 midsole is thicker and firmer than the prior version which makes for a much more structured, stable shoe. 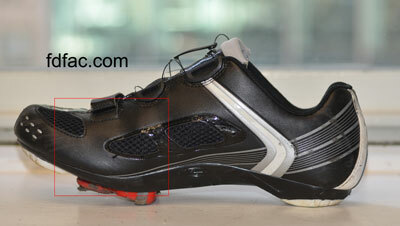 The most important change with ProGrid Stabil CS 2 is a firmer, more durable outsole. 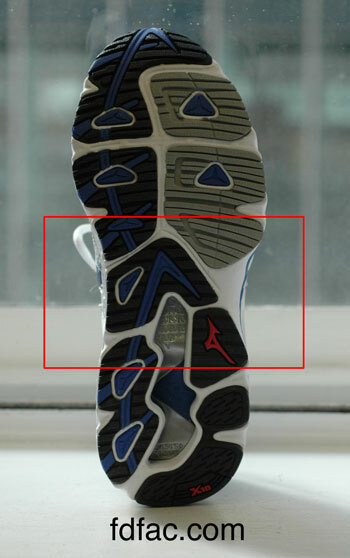 The prior version’s outsole was thinner and softer, causing the shoe to wear out more quickly than it should. It was also not not very effective at pronation control whereas the CS 2 is. 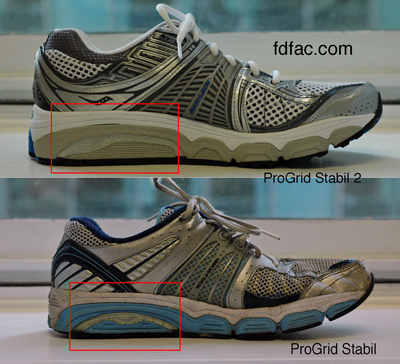 If you’re a runner with a wide foot looking for lightweight support, then Grid Stabil CS might just be for you. 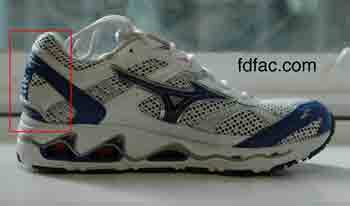 Mizuno Wave Renegade 4 is one of my favorite shoes for a wide foot needing serious support. The generous amounts of mesh in the upper make this shoe light weight in addition to being bunion and hammertoe friendly. 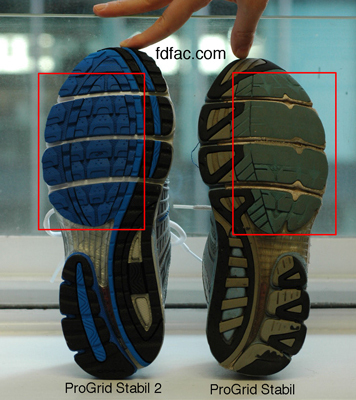 The outsole retains it’s width throughout the waist area which is also great for a wide foot, especially if you pronate excessively or have a history of posterior tibial tendonitis. Finally, Mizuno Wave Renegade 4 has a firm heel counter which reduces pronation at heel strike promoting a more forward foot alignment. All in all, I really like this shoe. It falls in the same class as Asics Gel-Evolution 5 and Brooks Beast. Great shoes!